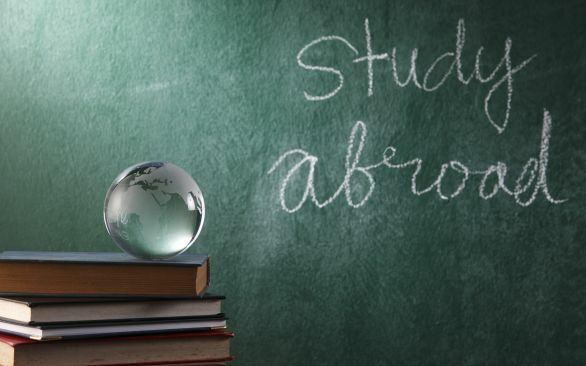 Study abroad programs are available for class credit to the individual or groups of students. The Biology Department has sponsored study abroad classes covering wildlife conservation and environmental issues in Kenya and watershed management concerns in Belize. Faculty has also been involved in study abroad in Sweden and Denmark comparing the health care systems of these socialist countries to our own.